Reuniting with their children is one of the most underappreciated challenges facing formerly incarcerated mothers. This is the story of one woman who will do anything to prove that she is worthy of a second chance. Tala Hadavi is a multi-lingual freelance video journalist and documentary filmmaker. She has covered a range of topics including Syrian and Iraqi refugees in Jordan, Hurricane Sandy in New Jersey and homelessness and addiction in Baltimore, Maryland. In 2013, she followed a troubled MMA fighter for seven weeks as he prepared for his first ever UFC fight in Rio de Janeiro. The documentary was later translated into three languages and broadcast in 45 countries. A Swedish-Iranian mother and former professional basketball player, Tala hopes to use her diverse background to tell intimate and daring stories about disenfranchised populations around the world. 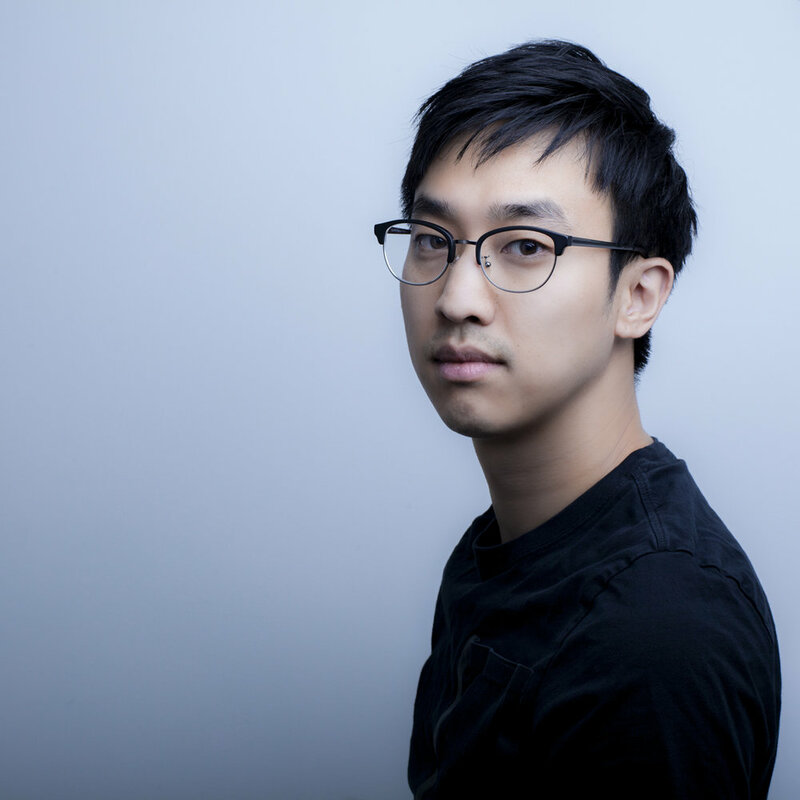 Yeong-Ung Yang is an award-winning documentary photographer and videographer, currently working for Newsday as a multimedia producer. Originally from Seoul, South Korea, Yeong-Ung focuses on documenting underreported stories that lay beneath the front pages. Works include a 7-month long video coverage of the Kurds in Iraq (2006), the exploitation of nail manicurists in New York (2014), and Asian immigrants riding casino buses as a lifeline. He previously worked with The New Yorker magazine, New York Times’ photo and investigative reporting team, and Op-Docs; as well as ABC network’s Lincoln Square productions.